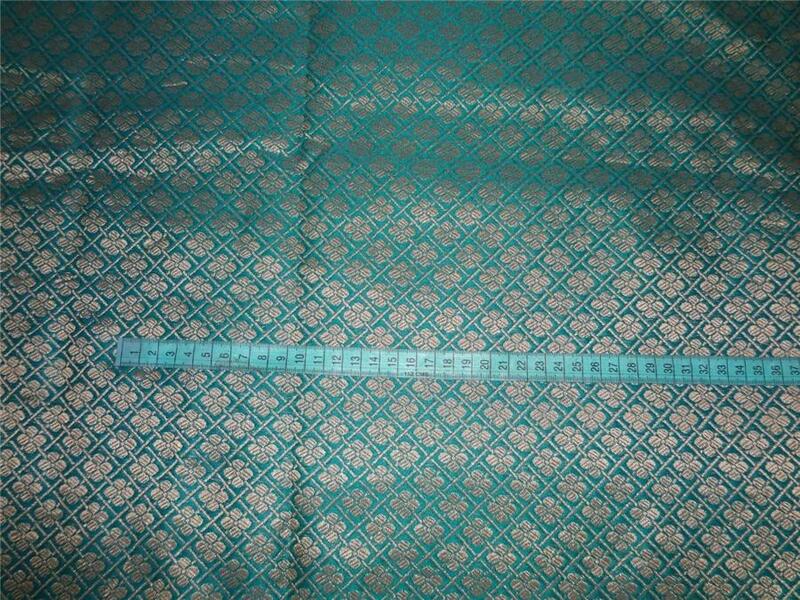 Brocade Peacock green x metallic Gold Color 44"
Brocade fabric ~ width 44"~ Peacock green x METTALIC gold color ~ very pretty .very nice feel and finish, looks better than pictures,great for victorian gowns and much more,the tradition of bringing silk to life brocade weaving, especially with gold and silver, has been an age-old tradition in india. 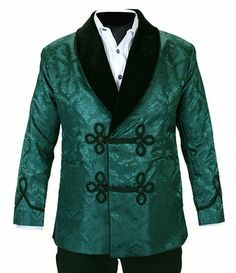 there are two broad classes of brocades. 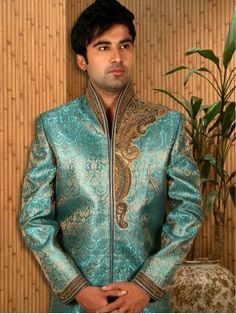 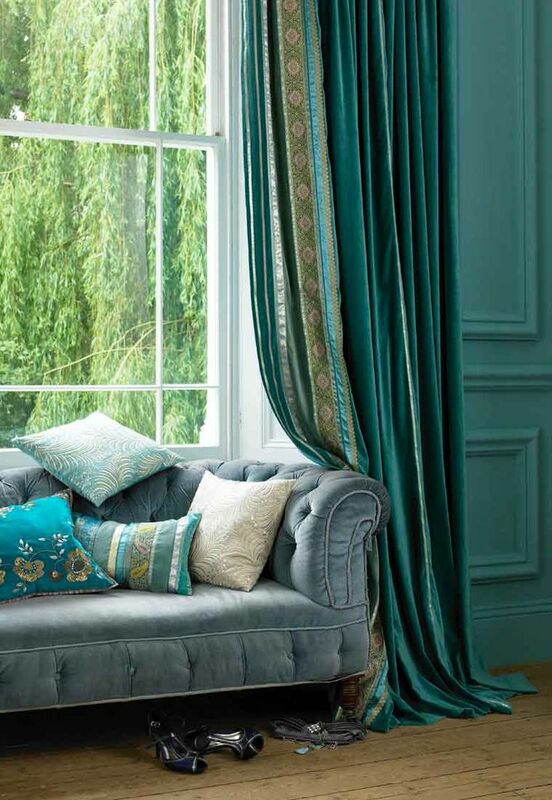 brocades of pure silk or silk and cotton blends and zari brocades with gold and silver threads. 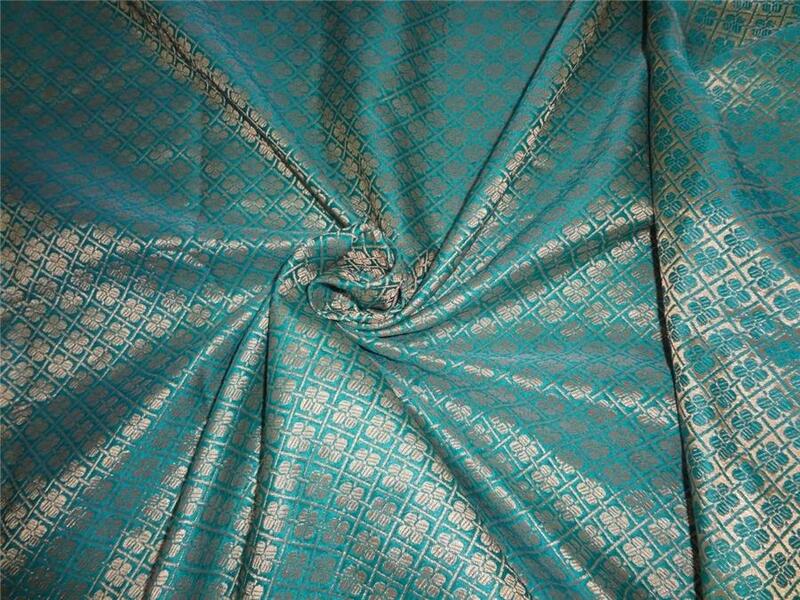 the most important material in brocade weaving is silk. 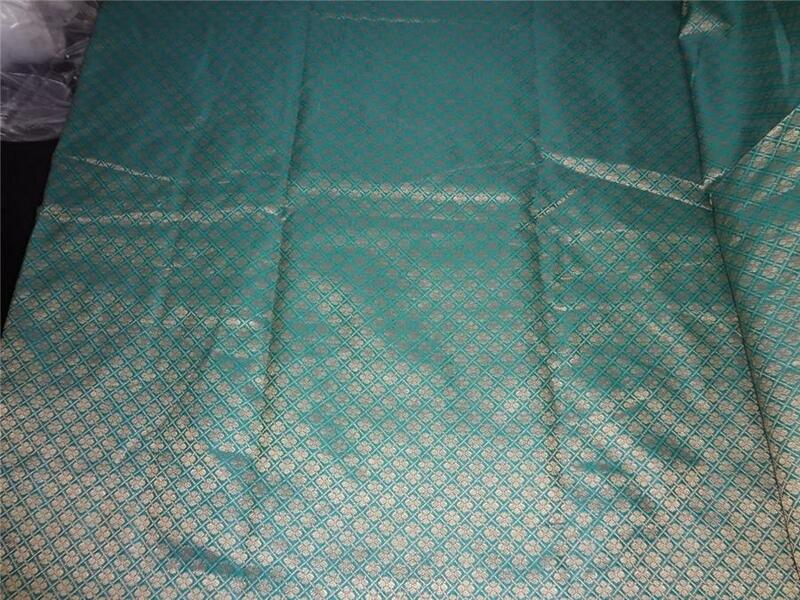 it facilitates lovely weaves, is durable, strong, fine and smooth. 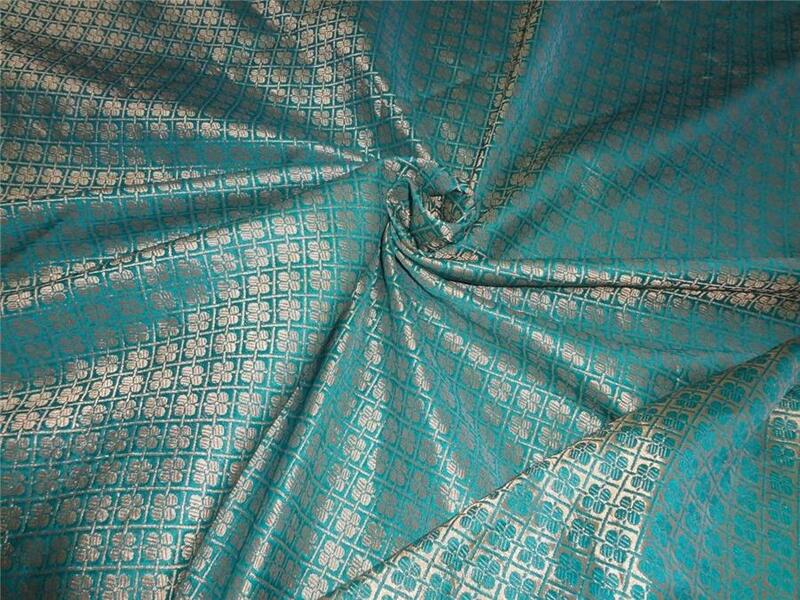 there are several varieties of raw silk of which the chief ones used for brocades are tanduri, banaka and mukta. 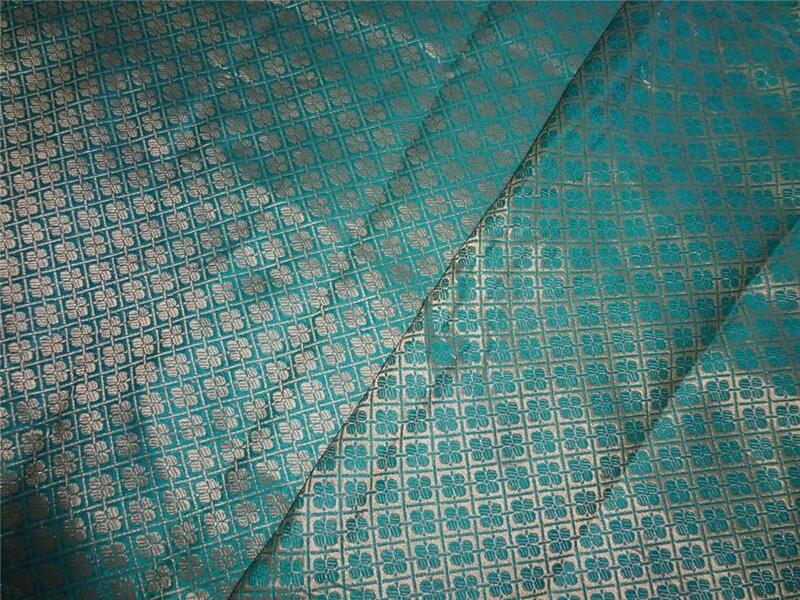 tanduri is imported from malda and other places.